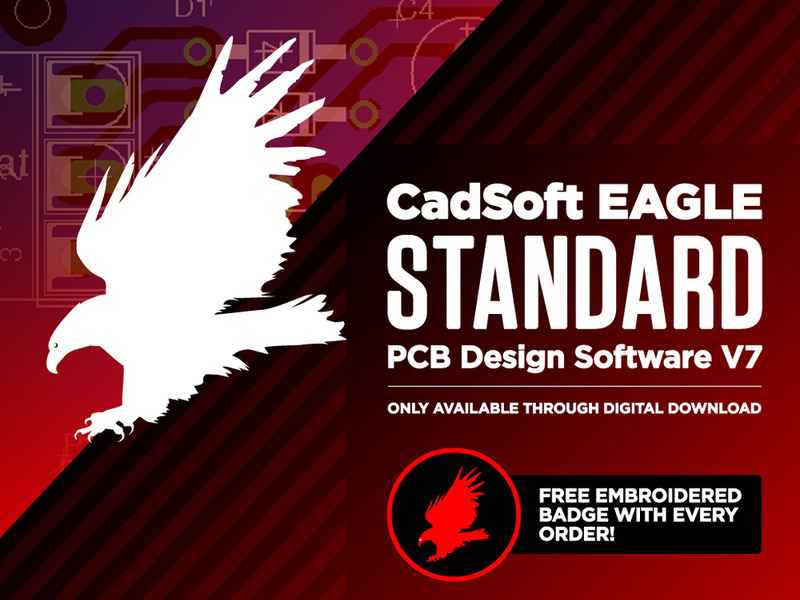 NEW PRODUCT – CadSoft EAGLE Standard PCB Design Software V7 – with Layout + Schematic + Autorouter « Adafruit Industries – Makers, hackers, artists, designers and engineers! This a license for CadSoft EAGLE STANDARD PCB Design Software V7. This is a business or individual license with 1-user. 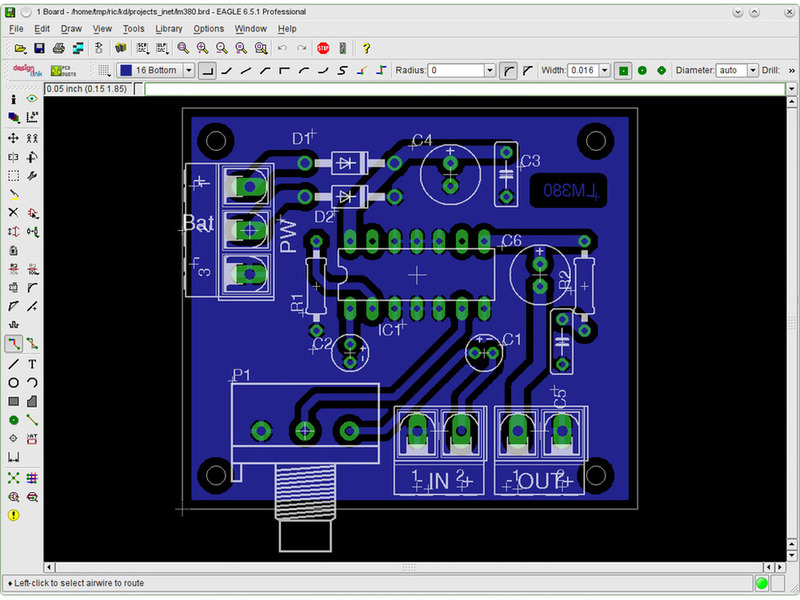 It includes Layout + Schematic + Autorouter. All Adafruit products are designed with CadSoft EAGLE PCB Design Software, Ladyada has made hundreds of designs with EAGLE! We are pleased to now offer licenses to our community & customers for purchase! It is a single user license that enables all the features of the EAGLE Standard Edition (six signal layers and 160x100mm routing area) with all three modules (Layout+Schematic+Autorouter). There are no refunds on software purchases of CadSoft EAGLE, you can download the software at any time to try it out before purchasing a license. Discount codes & promotional free items do not apply to purchases of CadSoft EAGLE licenses. After you place your order with Adafruit. We will send you the license for CadSoft EAGLE Light PCB Design Software V7, all usually within a few hours of purchase. The download(s) are available at any time in the downloads section. Why CadSoft EAGLE PCB Design Software V7? 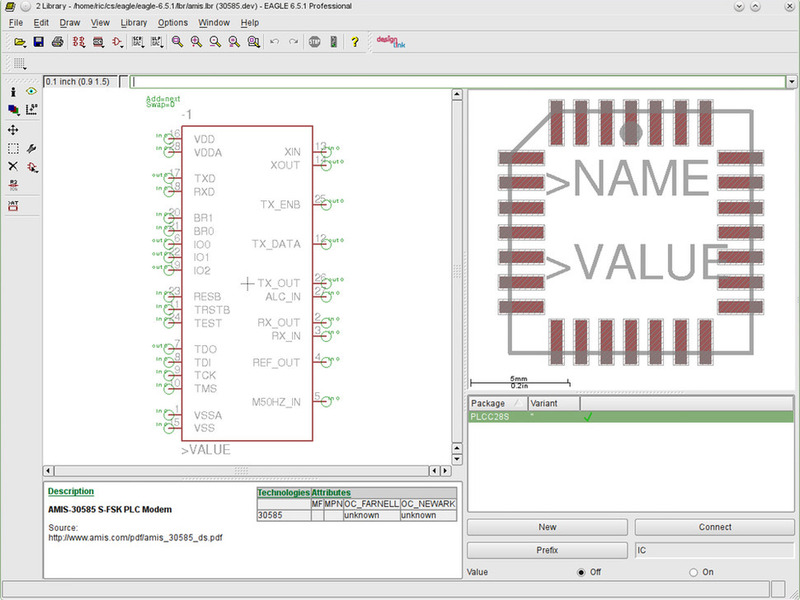 Whether you are a team of one, or part of a large engineering department, EAGLE provides quality PCB design software with the features that get the job done. For over 20 years, EAGLE has been satisfying design engineers around the world, by offering the same core functionality as expensive commercial software, at the fraction of the cost. With your purchase of a CadSoft EAGLE PCB Design Software license, we will send you a free CadSoft EAGLE – Skill badge, iron-on patch! 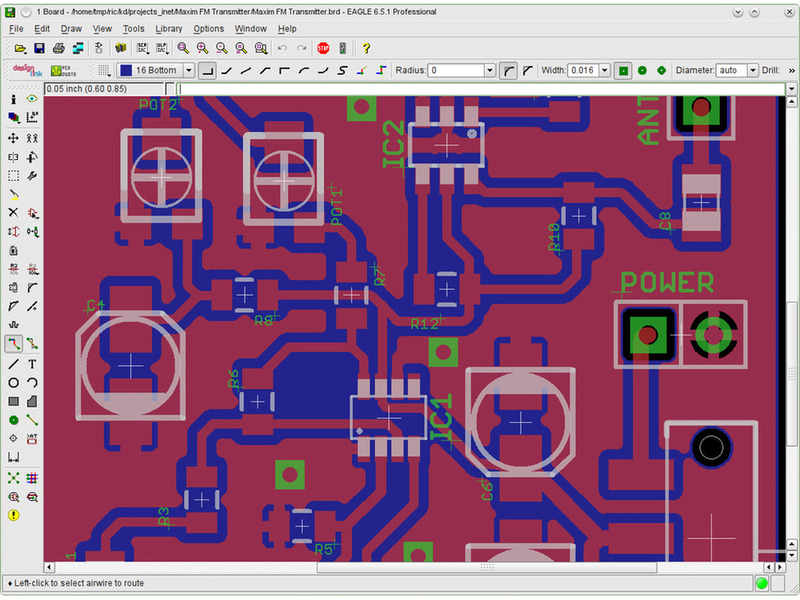 If you’re interested in open-source PCB design software check out gEDA and KiCAD.